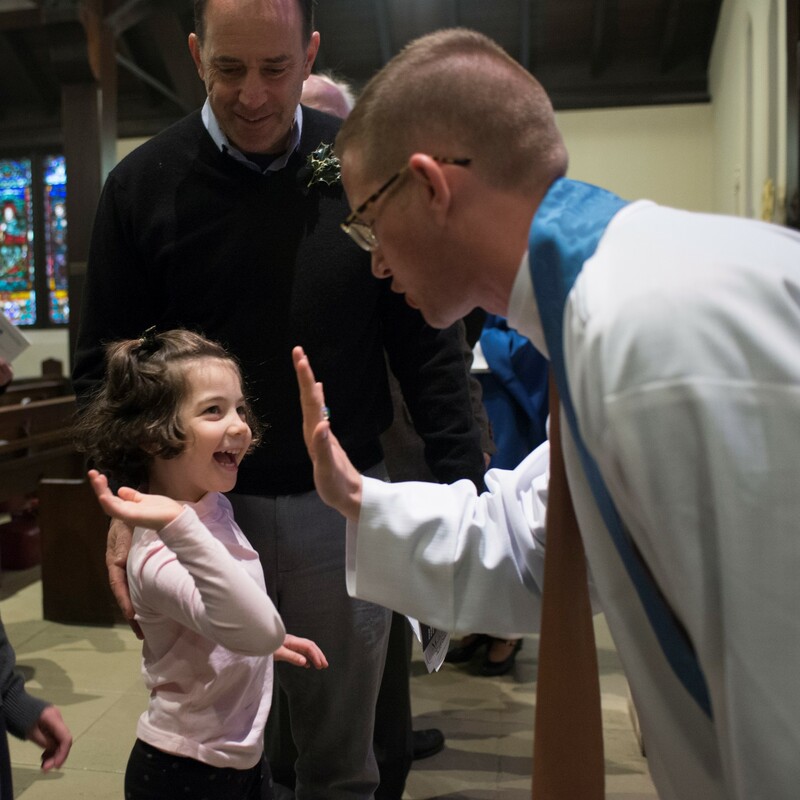 Formation for children is offered downstairs during the 11 a.m. Mass, and is coordinated by our Christian Formation Leader, Brian Smith. 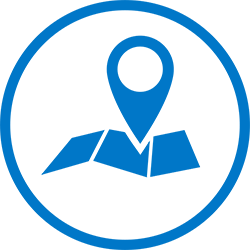 The Nursery is for infants, toddlers, and early learners who are engaged through stories, crafts, and other age-appropriate lessons and activities. Sunday School is for older children beginning to ask and explore bigger questions about faith, worship, and discipleship. Education for participation in the liturgy, as well as opportunities for service and outreach, are also introduced. The High School Group gathers monthly to explore and enrich their faith, and to prepare for Confirmation, if desired. We also support the formation of our high school youth through a variety of service projects and programs in the mission field, including but not limited to those offered by the Diocese of Washington, DC. 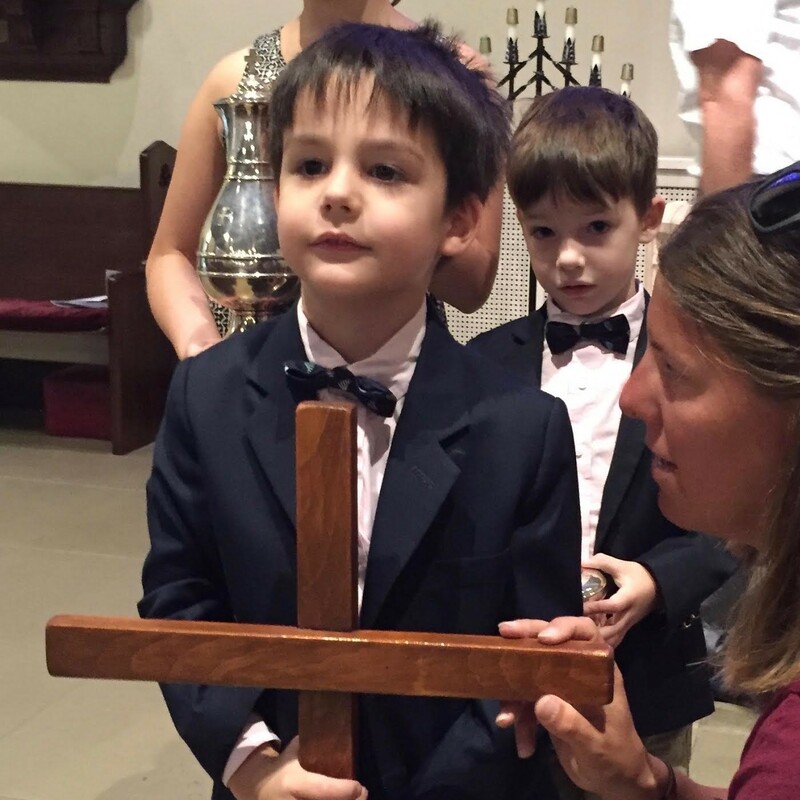 In all of our programming we strive to incorporate children and youth into our worship life, and draw from the diverse resources and curricula for youth formation in the Episcopal tradition. Our next series of Adult Forums will explore the Benedictine rule and model of communal life in Christ which has brought wisdom, comfort, and direction to many generations of Christian communities as they have searched for wholeness in a world that is fragmented and increasingly polarized. 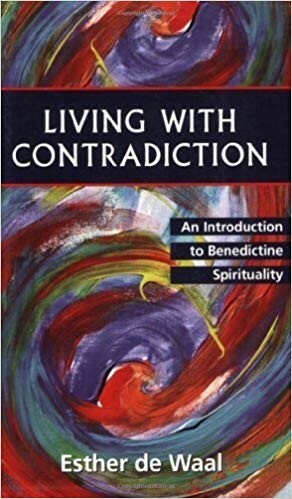 While the forums will not be in the form of a book discussion, Father Jadon will make frequent reference to, and highly recommends to all parishioners, Esther de Waal's Living with Contradiction as a Reading with the Rector companion book during the season after the Epiphany. 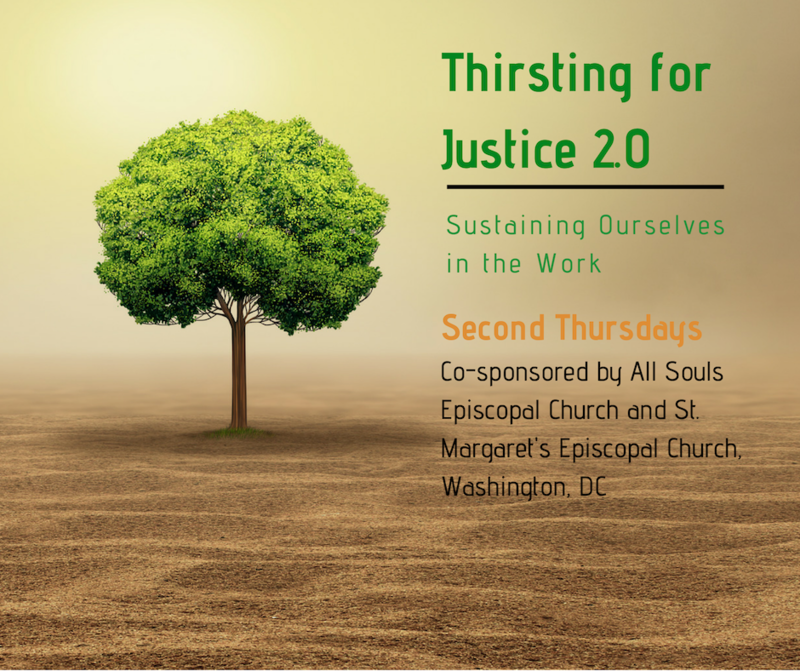 “Thirsting for Justice” is a monthly series of conversations exploring Christian responses to social justice issues that plague our nation. 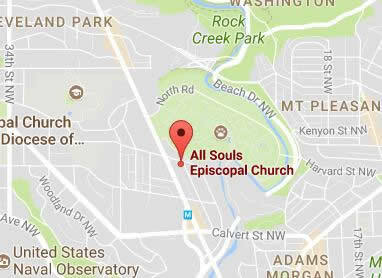 It is sponsored by All Souls and St. Margaret’s Episcopal Churches, and we invite members of the community to participate. This year, our series looks at how we sustain ourselves in the ongoing work of justice—especially when we are challenged by burnout and loss and by our own pride and anger. Each month, we will dive into a different gem in our spiritual and wisdom tradition. We’ll turn to leaders like Henri Nouwen, Sam Wells, Kelly Brown Douglas, and Oscar Romero, as well as Jonathan Daniels, Nadia Bolz-Weber, and more. And we’ll also share our own struggles and successes. We meet the second Thursday of each month through May 9, 2019. All those thirsting for social justice are welcome, whatever your faith or affiliation. Dinner is included. Admission is free. For more information, email the Rev. 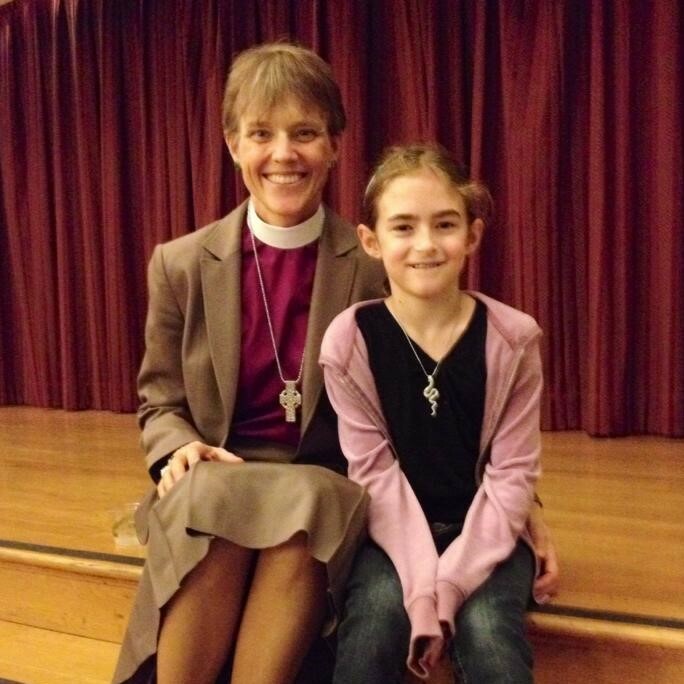 Diana Gustafson at diana@allsoulsdc.org or the Rev. Richard Mosson Weinberg at richard@stmargaretsdc.org.